I purchased this and recieved the other day. This is great. Thanks for posting. 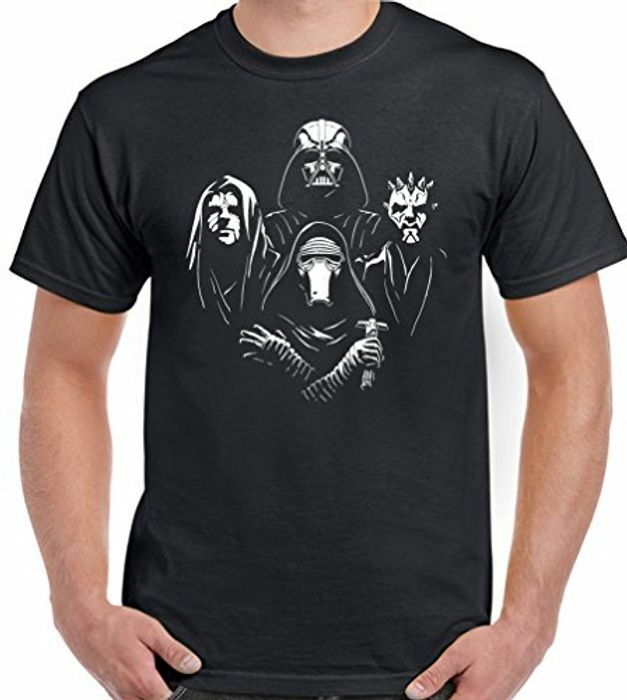 Just ordered one as an extra present for my brother for Christmas - a Queen AND Star Wars fan. Perfect!